Binghamton residents know how the seasons go. We have beautiful weather in the spring, summer, and fall, and it’s just cold in the winter. Each season brings with it a unique list of things to do to prepare for the oncoming weather, and seasonal cleans ups are part of the game. 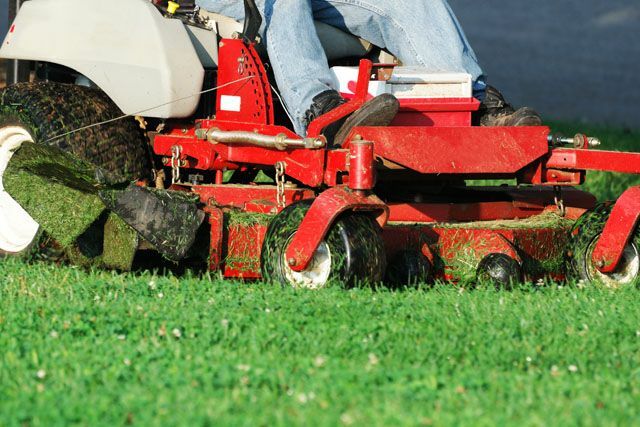 At A Great Choice Lawn Care & Landscaping, we know there’s a long list of things to do to clean up after each season every year. 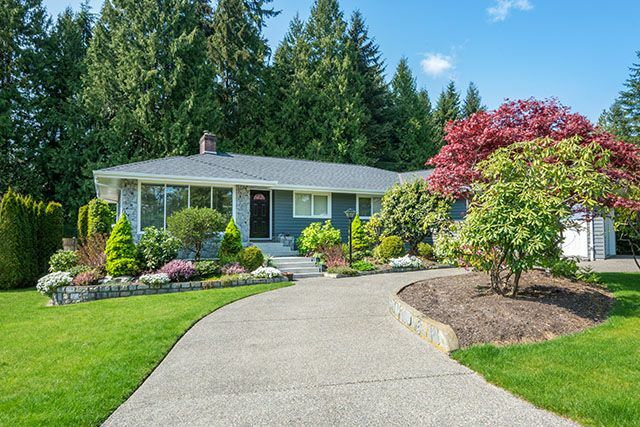 With four seasons, that means finding the time to get into the yard four times a year, and many homeowners simply haven’t that kind of time. Our team of highly trained and professional landscape experts knows how much time it takes to clean up following the seasons, what’s on every to-do list, and we make it happen for you. Forget finding a weekend to clean up following summer when football season is here. Don’t worry about post-fall clean up when all you need to do is get the lights hung for the impending holidays. Let us handle this work for you so you can spend hours on the roof hanging lights and enjoying football with the family. Your time is valuable, and it’s one of the many things we offer when you use our services to clean up seasonally. Spring is a new season, and it’s often a favorite. It’s the end of the cold weather, the beginning of the beautiful days we all long to enjoy, and it’s time for everything to bloom with beauty once again. Our team arrives every year to bid farewell to winter by sprucing up your lawn. We get rid of the leaves, the other debris, and any last trace of winter. Trimming your perennials allows them to bloom beautifully in the coming weeks, and re-edging the beds that found themselves destroyed in harsh winter conditions gives your landscaping a much-needed facelift. Our spring service is a one-time affair, but we are always happy to discuss weekly landscape maintenance such as mowing as the season continues. During the fall, we know you need your lawn cleaned regularly. One of the biggest concerns Binghamton residents face is leaves. Leaves are not only unsightly, they bring with them any nuisances. One such nuisance is bugs. Bugs like to make themselves right at home in the leaves piling up on your lawn, and it’s not good for your grass or your family. It’s tempting for kids to want to get into piles of leaves to play, but they certainly can’t afford to end up with numerous bug bites or risk bringing unwanted bugs in the house via their clothing and hair. In addition to our flea and tick control lawn application, the best way to prevent the risk of lyme disease and tick bites is to keep your lawn clear of leaves. The second biggest problem is mold. Mold loves damp, dark places to grow. When you leave piles of leaves in the yard, mold appears quickly. This can cause your lawn to die beneath it, and it can cause severe health problems for anyone in your household who suffers with allergies or asthma, and it’s especially dangerous for anyone with a compromised immune system. Our fall clean up occurs bi-weekly for most clients, but we can amend our schedule to come less often or more often depending on your fall clean up needs. Before you decide to do it yourself, get to know what kind of investment you’re making using our seasonal clean up services. Our service keeps your lawn clean and healthy, free of pests and bugs, and you get to spend your time doing the things you really enjoy. It’s a gorgeous time of year to get outside and play sports, travel, and spend time with the family. Let us handle the dirty work for you so you have more time for fun and pleasure. Call us now at (607) 729-3451 to receive a free quote for seasonal clean up. Our team of experts will discuss the process, how it works, what you might need, and schedule a time to visit your home to determine what kind of work is involved in your personal seasonal clean-up. You can also fill out our online estimate form for a free quote right now.